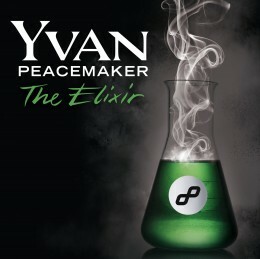 Yvan Peacemaker » My album “The Elixir” out now! My album “The Elixir” out now! 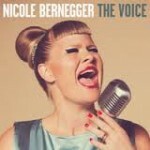 You can listen to it on itunes!